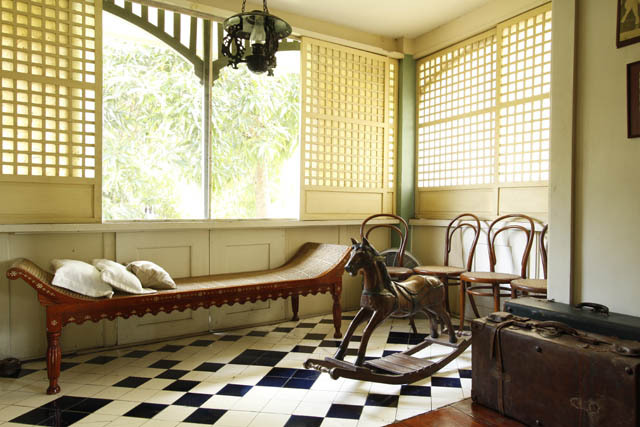 In photos: The heritage houses and locations where the Best Picture winner of the 2017 Metro Manila Film Festival was shot. 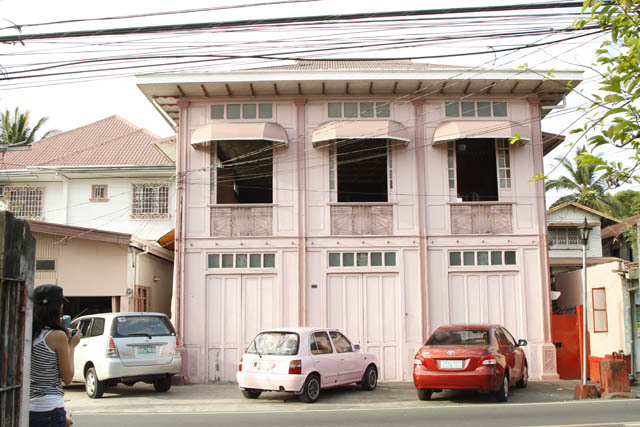 We could only imagine—through sepia photographs and quivering newsreels—Manila before World War II ravaged it. Highly developed, with hints of the colonial old Spain mixed with modern American influences, it was a magnificent city that one could only dream of today. 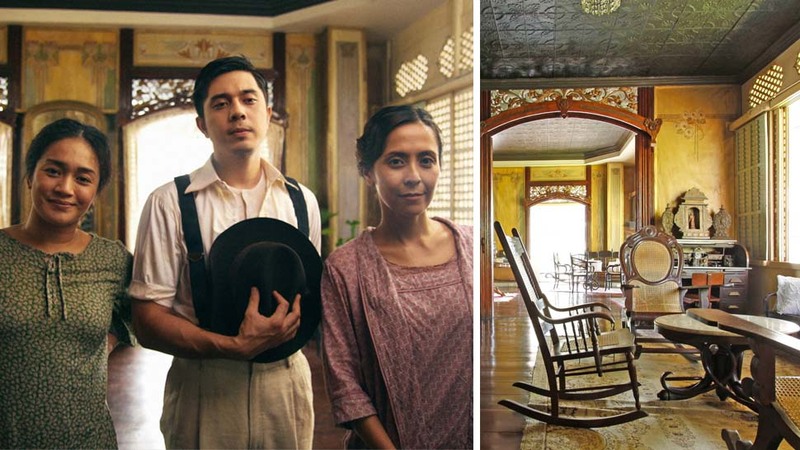 Ang Larawan, a musical-movie entry to the 2017 Metro Manila Film Festival, perfectly embodies that genteel time. 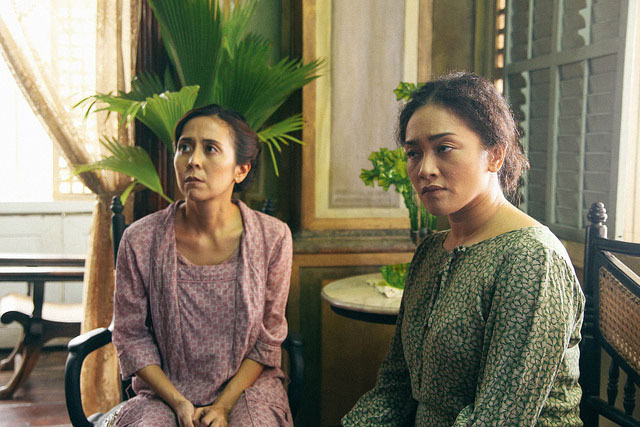 Based on the 1997 musical of the same title (which was adapted from National Artist Nick Joaquin's 1950 play Portrait of an Artist as a Filipino), Ang Larawan is a story about sisters Candida and Paula Marasigan (played by Rachel Alejandro and Joanna Ampil, above and below) and their struggle to make ends meet in their home in Intramuros, after their artist-father had stopped painting. 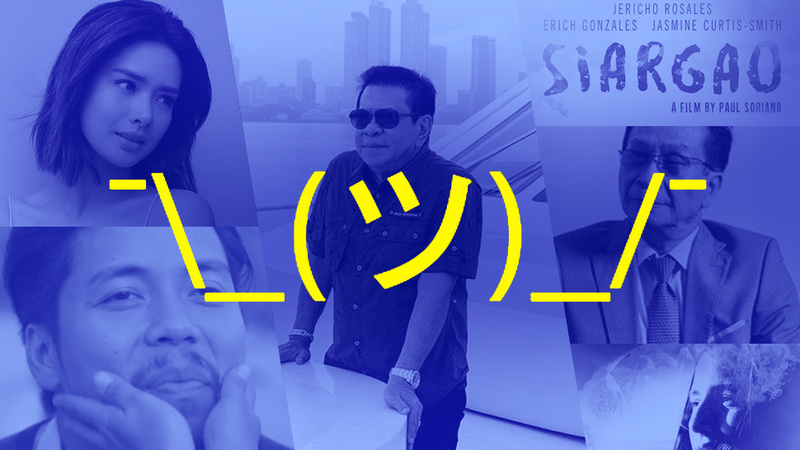 The Loy Arcenas-directed film has recently won a sweep of awards at the Metro Manila Film Festival, including Best Picture and Best Musical Score, and has been lauded by critics and discerning movie-goers locally and internationally, in spite of its being abruptly pulled out of some theaters to make way for more mass-market movies. 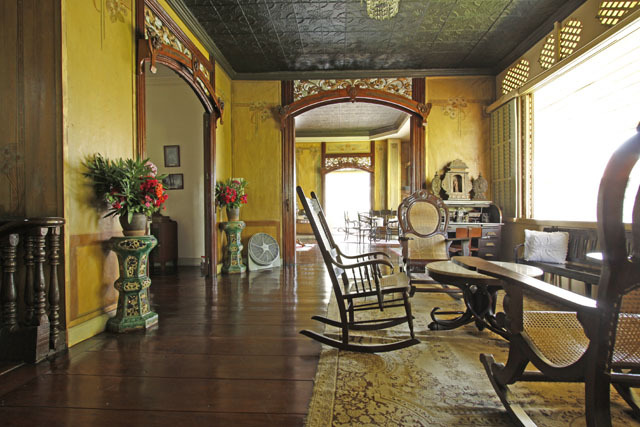 As the production team could not find a complete pre-war house in Intramuros, they shot for 12 days in the Villavicencio House in Taal, Batangas to sub for the Marasigan house. 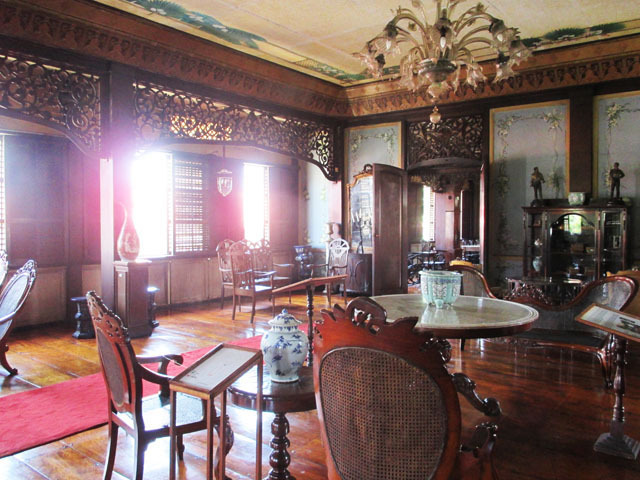 They used the 19th century bahay na bato of Gliceria Marcella de Villavicencio, which has unique features, such as polygonal panelling, shield-shaped capiz transoms, original ornate tin ceilings, and delicate art nouveau murals on the walls. 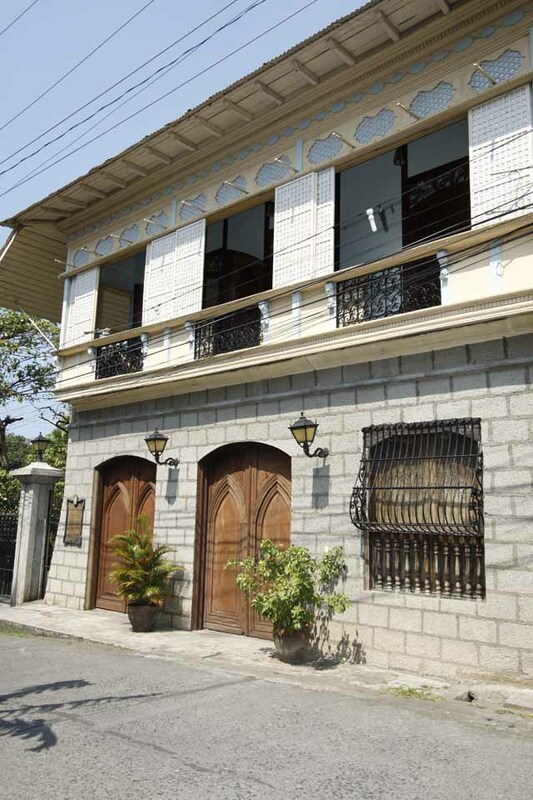 This house overlooks Balayan Bay, and is located next to the famous “Wedding Gift House,” a more feminine and refined house that Eulalio Villavicencio gave to Gliceria as a wedding present. 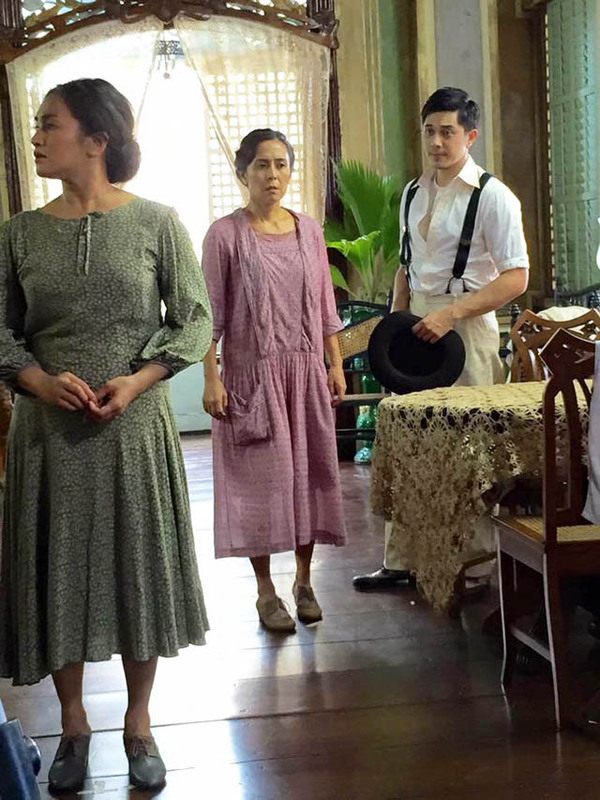 In order to add more scenes of everyday pre-war life to the final film, the team shot in and around the town Taal, Batangas, which is noted for its well-preserved heritage homes, mansions, churches, and other buildings. 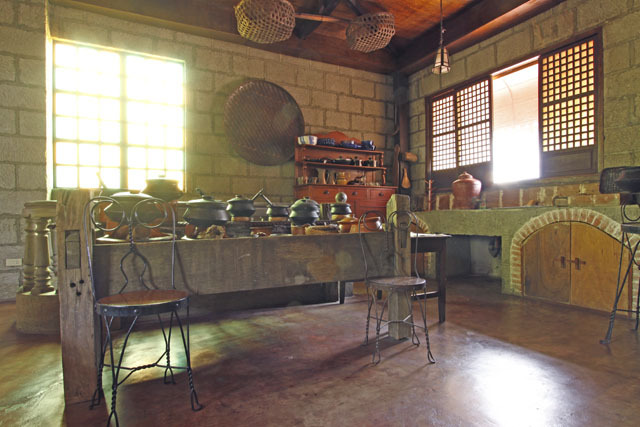 Other noteworthy heritage structures in the area are the Marcella Agoncillo home, the Ylagan-Dela Rosa ancestral house, Goco house, Villa Tortuga, Escuela Pia, the Municipal Hall, and the Basilica of Saint Martin de Tours among many others. 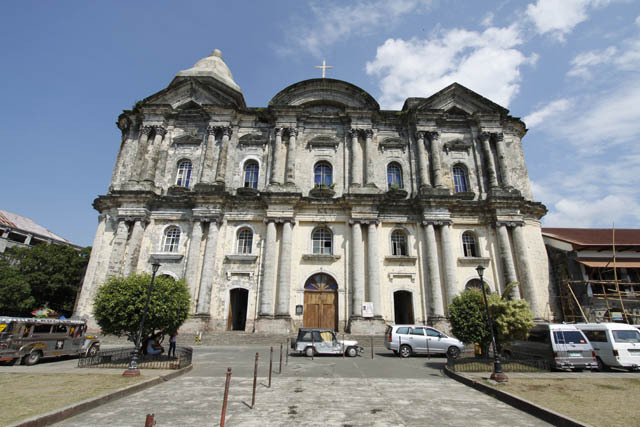 Exterior scenes were shot in Intramuros, which needed very little window dressing on its Spanish-colonial buildings and cobblestone streets. 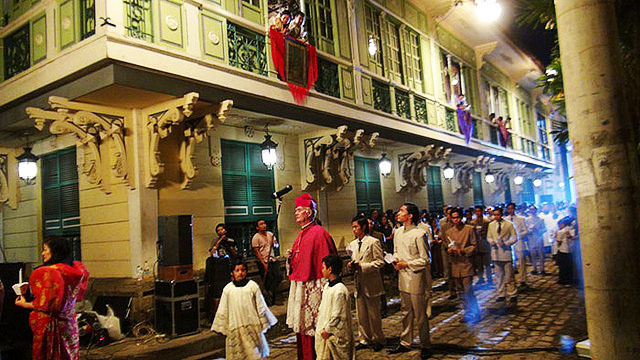 One of the most visually rich scenes, the La Naval procession, shows much of the Plaza San Luis Complex in Intramuros. 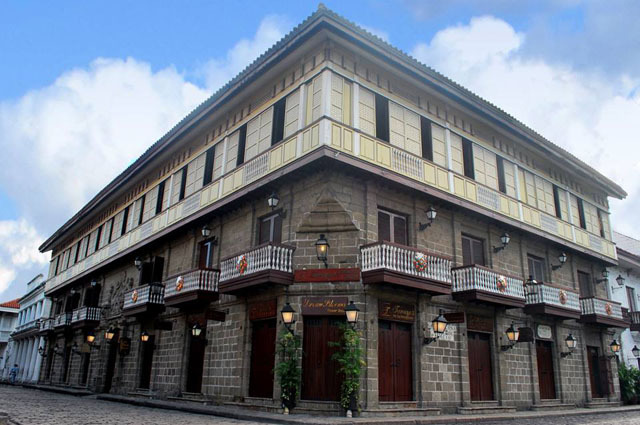 The complex (above), located along General Luna Street right across the historic San Agustin Church, currently contains restaurants (Barbara’s), a hotel (Hotel Intramuros de Manila), souvenir shops, a bamboo bike rental (Bambike Ecotours), and a museum that is a reproduction of a Spanish-colonial house (Casa Manila, below). Catch Ang Larawan at local cinemas until January 7, 2018; visit the website and follow Ang Larawan on Facebook for more details on movie schedules and locations.